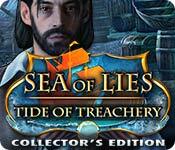 Eipix Entertainment proudly presents an exciting new installment in the Sea of Lies series! A notorious figure called the “Sea Ripper” has been sinking ships off the coast of the British West Indies, and the Royal Navy has called you in to investigate the case. 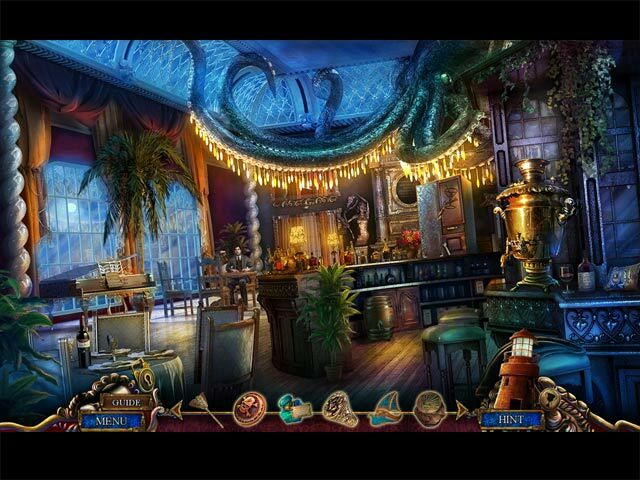 To make matters more interesting, you may have just boarded the Sea Ripper’s very next target! Now you must track down the truth behind this mysterious figure – is he man or myth? Finding out might make your career… or send you to the bottom of the sea. 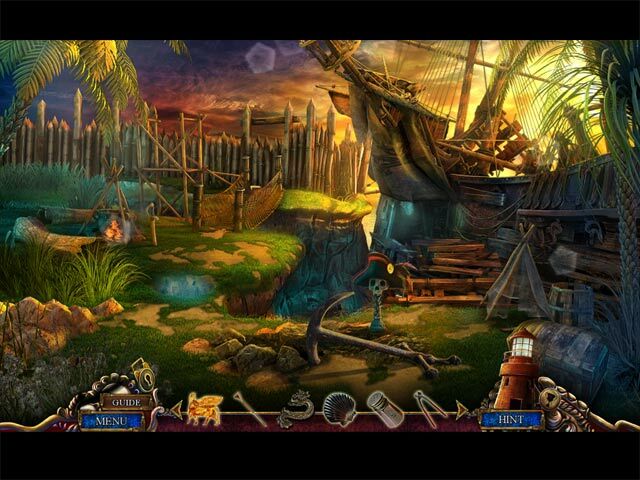 Set a course for mystery in this Hidden Object Puzzle Adventure game! 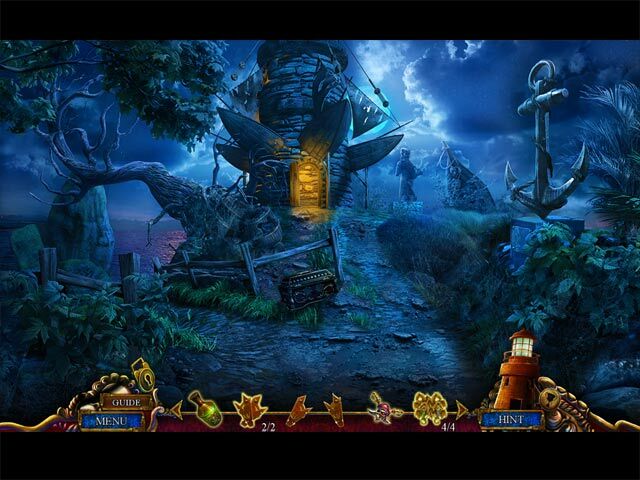 Play the bonus game to expose the secret of the Sea Ripper! Unlock extra content for new challenges, more achievements and collectibles! Collect custom artwork, videos, and original music.